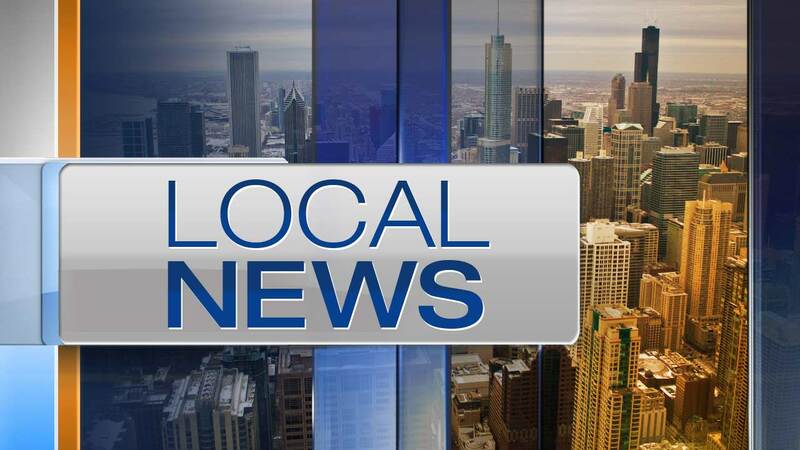 CHICAGO (WLS) -- A police officer shot and killed a dog after it attacked a 72-year-old woman and another officer in Chicago's Little Village neighborhood. Police said the dog attacked the elderly woman when she went into the backyard of her building in the 2700-block of South Whipple Street around 8:45 p.m. Tuesday. When the officers arrived, police said the dog attacked one of them. The officer's partner fatally shot the animal. The 72-year-old woman suffered several bites and was transported to St. Anthony Hospital, where her condition stabilized. The officer went to MacNeal Hospital in nearby Berwyn with non-life-threatening injuries. The dog belongs to the woman's first-floor neighbor. The 31-year-old man was not home when the attack occurred. He was ticketed for not having a city dog license.